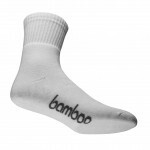 While you’re out there sweating your heart out, your feet are going to stay super dry and comfortable in these bamboo sports crew socks. 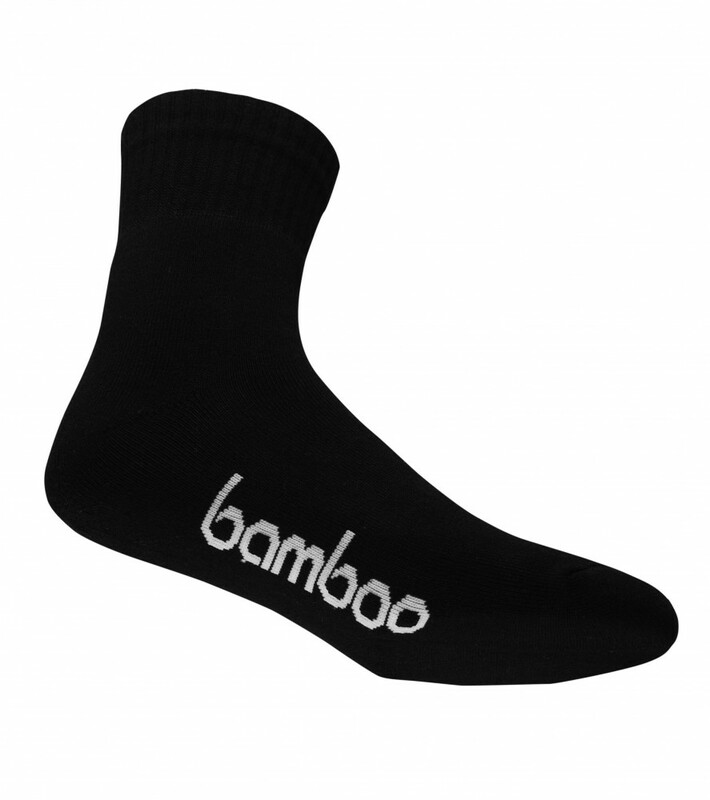 Full cushioned sole and superior wicking, these bamboo sports crew socks are ribbed for great support and they wont slip down. 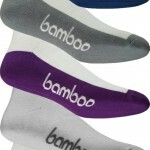 They are available in a range of modern bright colours. 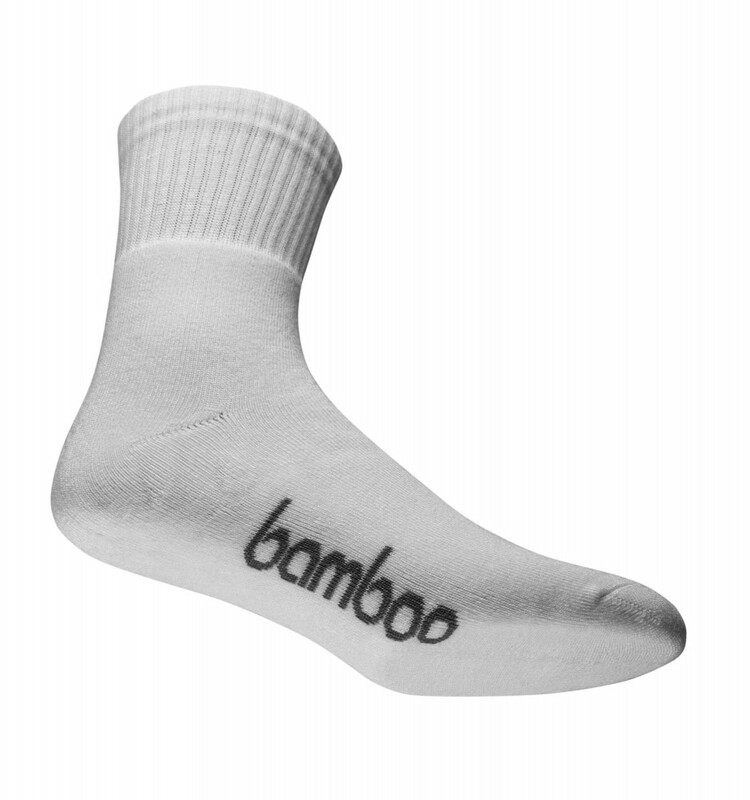 May be tumble dried on warm setting. Do not use fabric softener or bleaching products.